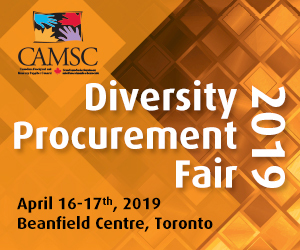 Two barriers to expanding diversity in supply chains are frequently mentioned: Supplier access to corporate procurement and supplier knowledge of corporate processes. 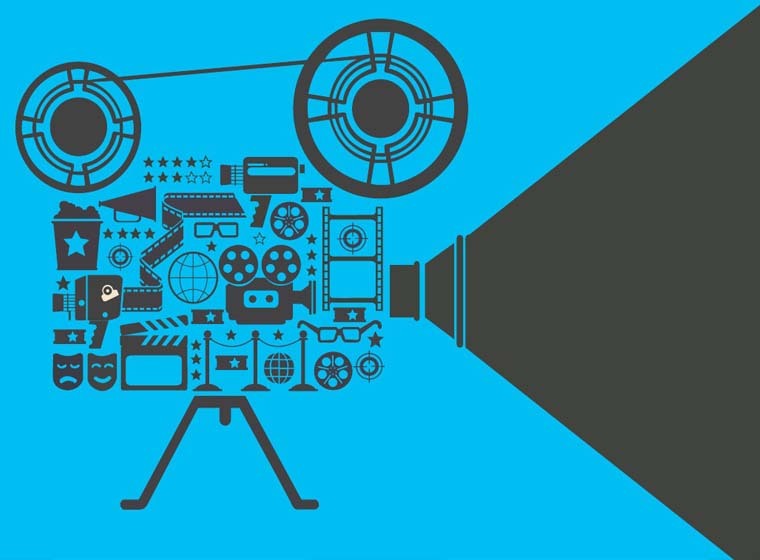 Video production can overcome these barriers and many others. Every business of every size has a value proposition to offer, whether a large corporation or a small business. 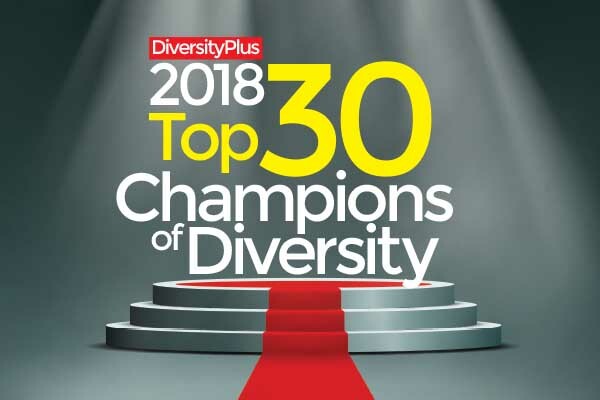 One of the challenges corporations must overcome is finding qualified diverse suppliers and, on the reverse side of the coin, diverse suppliers have difficulty gaining access to the "right" corporate people. Diverse suppliers also must do a better job of conveying their value propositions.